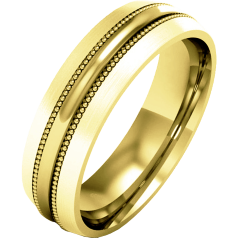 We offer our men’s plain bands in a selection of precious metals, such as: white gold, yellow gold, yellow & white gold, rose gold, platinum, and palladium. 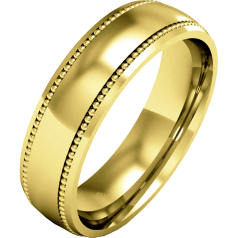 You can choose from 18 carat or 9 carat gold. Platinum is the most durable jewellery metal, which makes it the perfect material for men’s plain bands that are worn every day. 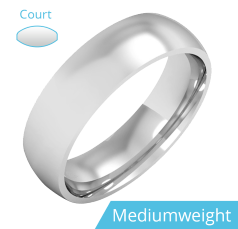 Looking over our collection you can see men’s plain bands with different finishes, some are highly polished, and others have mixed finishes with sandblasted or brushed accents. 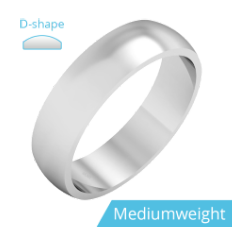 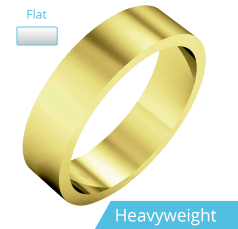 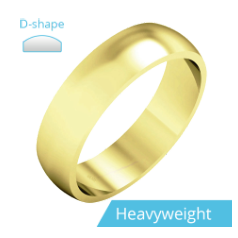 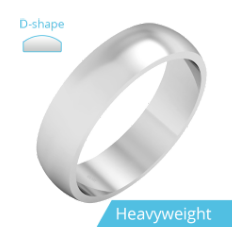 There is a selection of ring profiles our customers can choose from, we have traditional D-shape men’s plain bands, flat topped/ courted inside men’s plain bands, modern flat men’s plain bands, and comfortable courted men’s plain bands. Our men’s plain bands are available in various weights and widths.